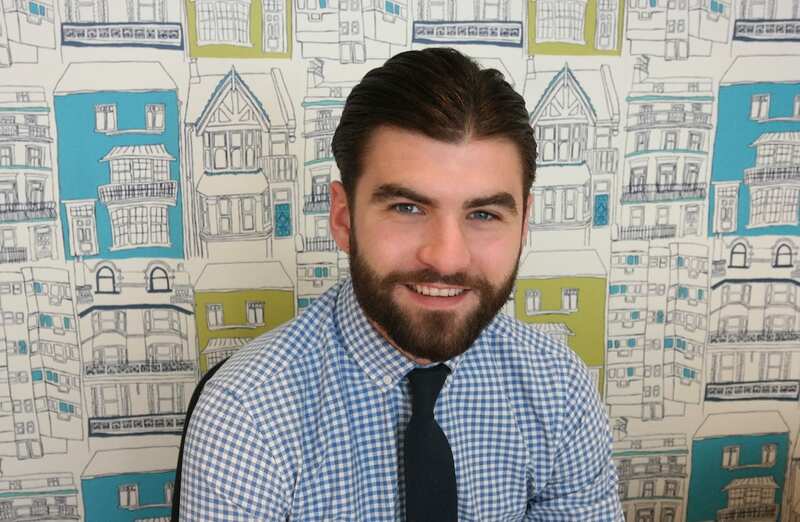 Jake has been with the team at Parkyns over 5 years and has given a fresh approach to the lettings team and sales with his background in the media industry and the sales sector. Living locally Jake has depth of local knowledge of all areas of Suffolk and beyond. Jake is dedicated, knowledgeable, and committed to finding the perfect fit for all customers whether they are a landlord, tenant, buying or selling. This has resulted in a continuously expanding network of landlords,tenants, buyers and sellers. Passionate to his craft, he continuously seeks to stay ahead of the game when it comes to market education and trends. In his personal life you can either find Jake playing or talking sports, and he currently plays football 3 times a week.